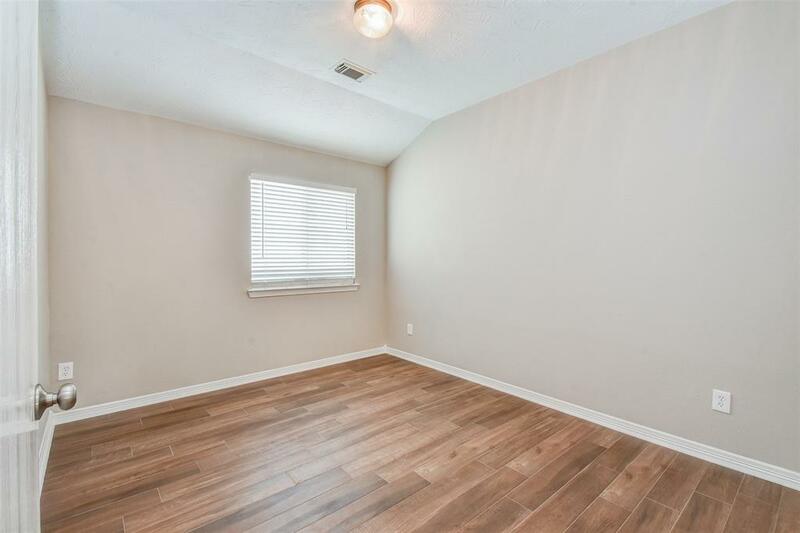 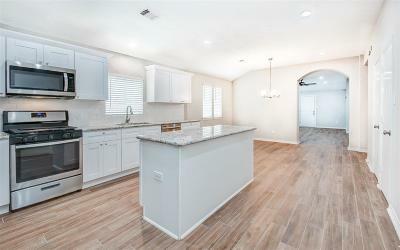 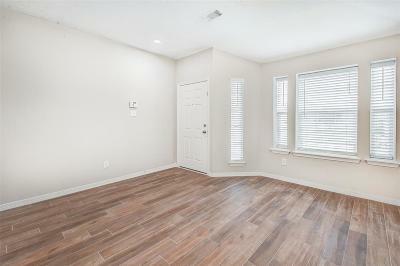 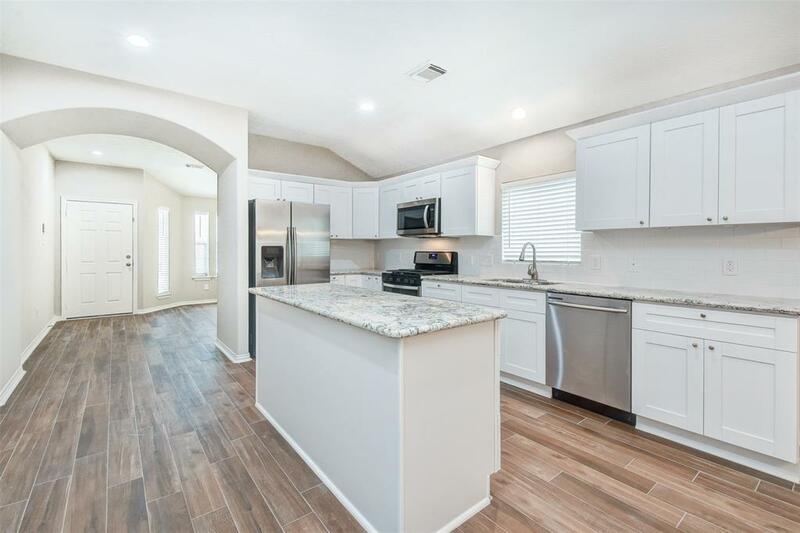 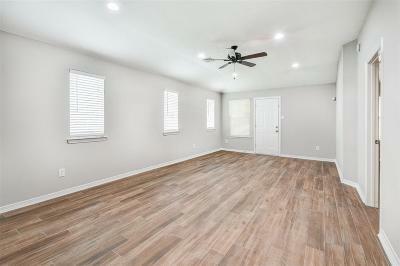 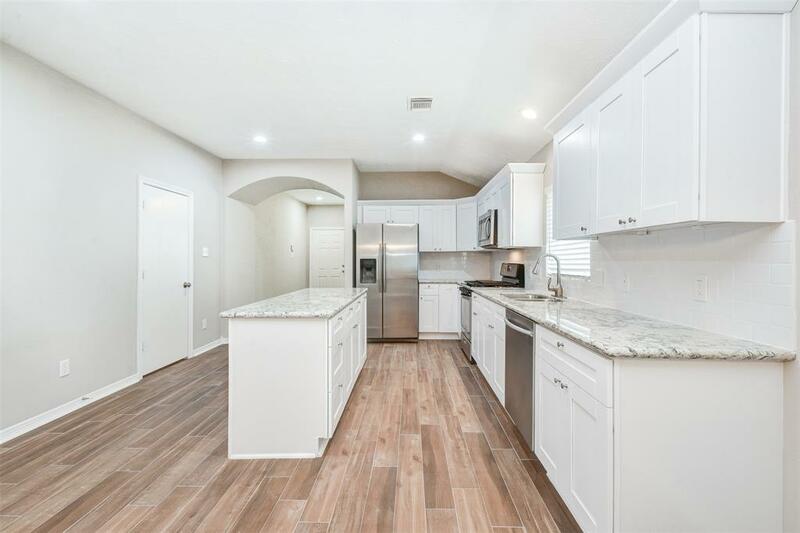 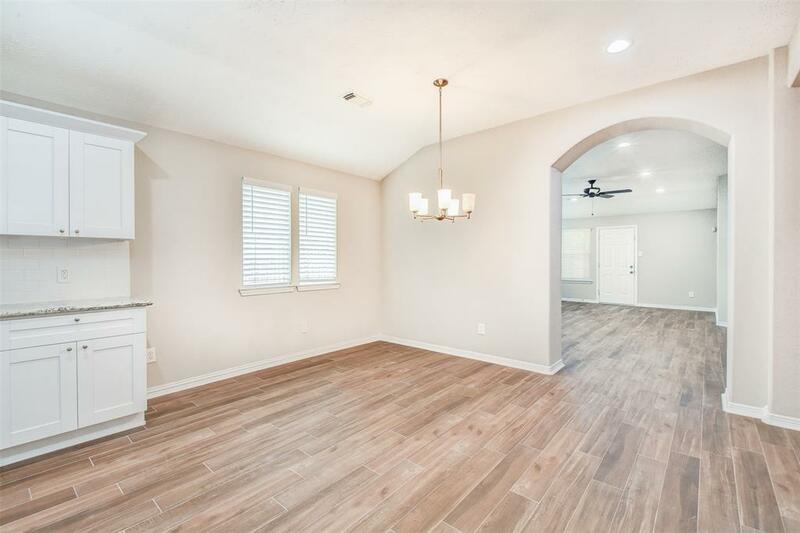 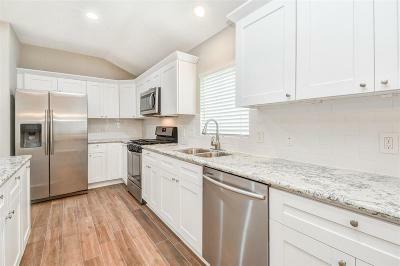 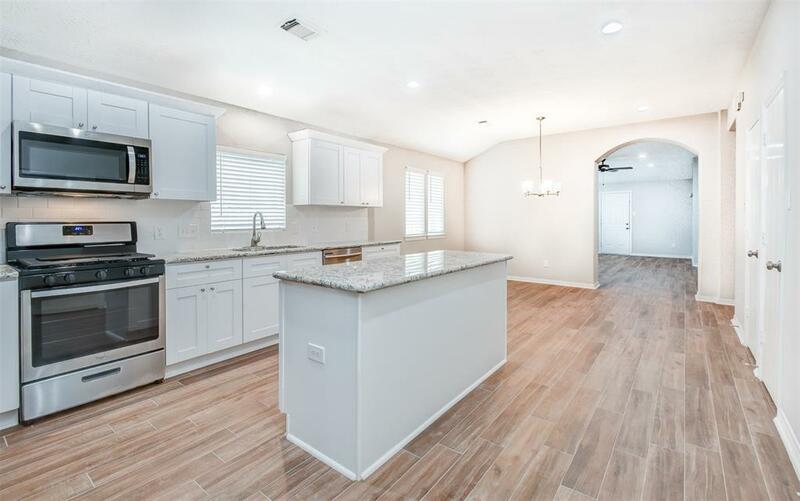 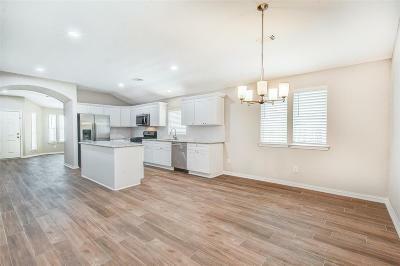 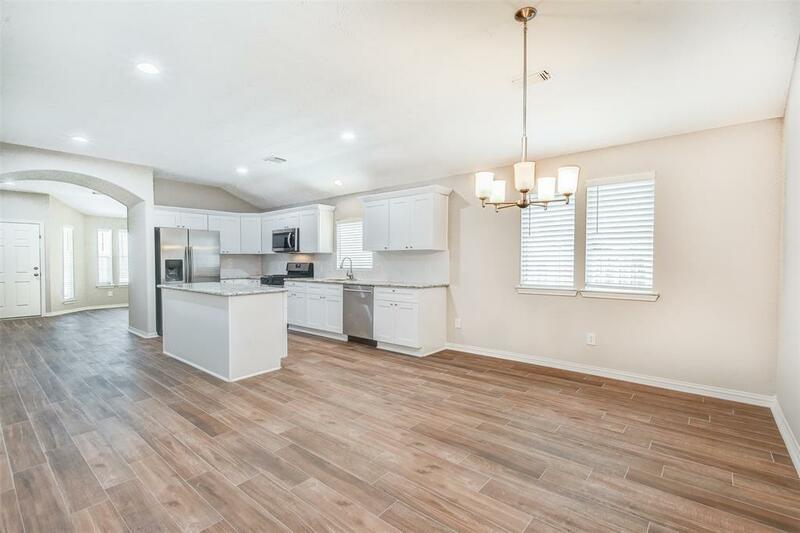 GORGEOUS single story home recently updated. Kitchen has new cabinetry, new appliances, new counter tops, new flooring, lighting & more. 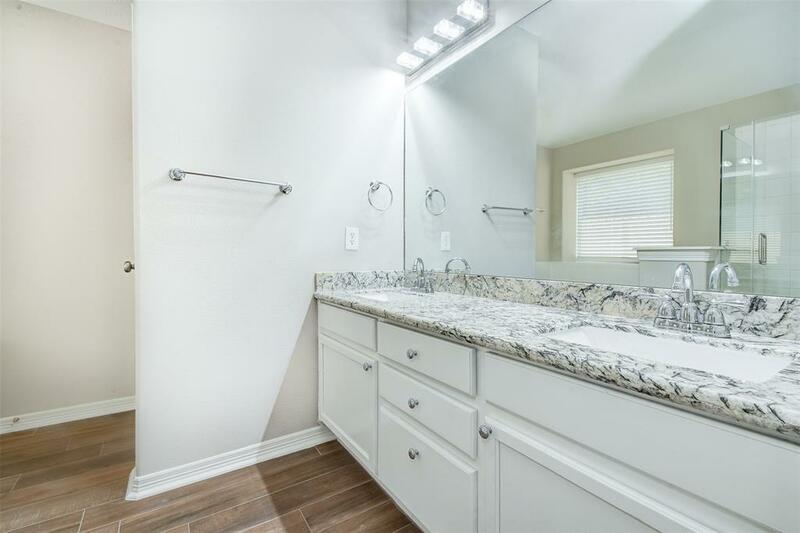 "Wood Look" tile throughout the home. 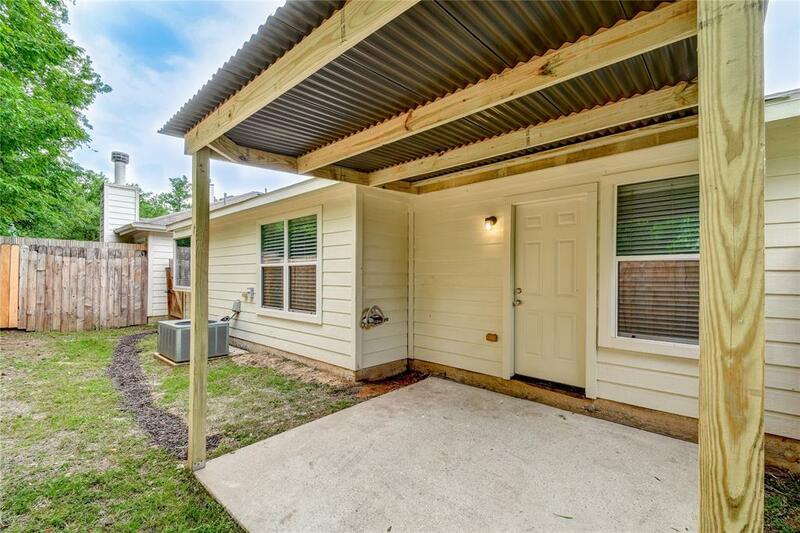 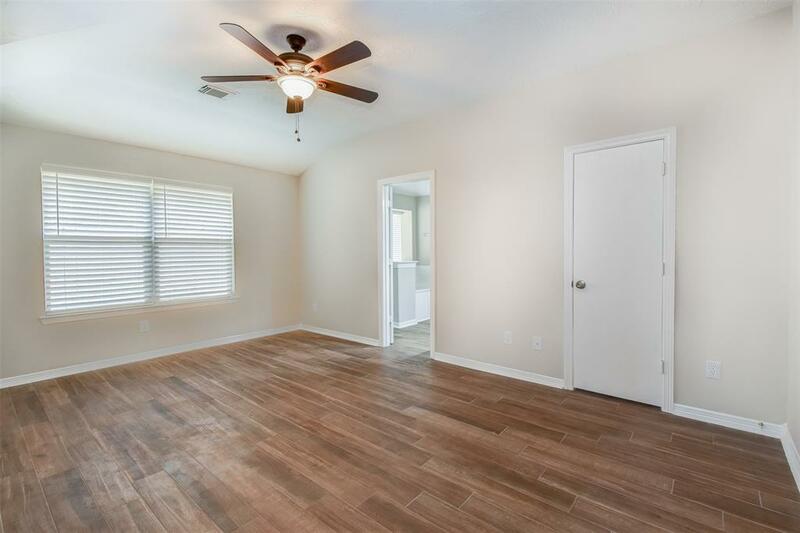 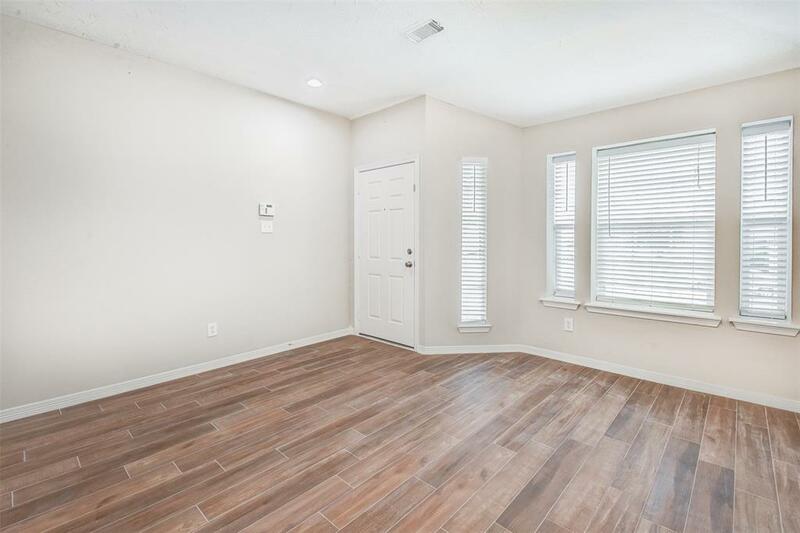 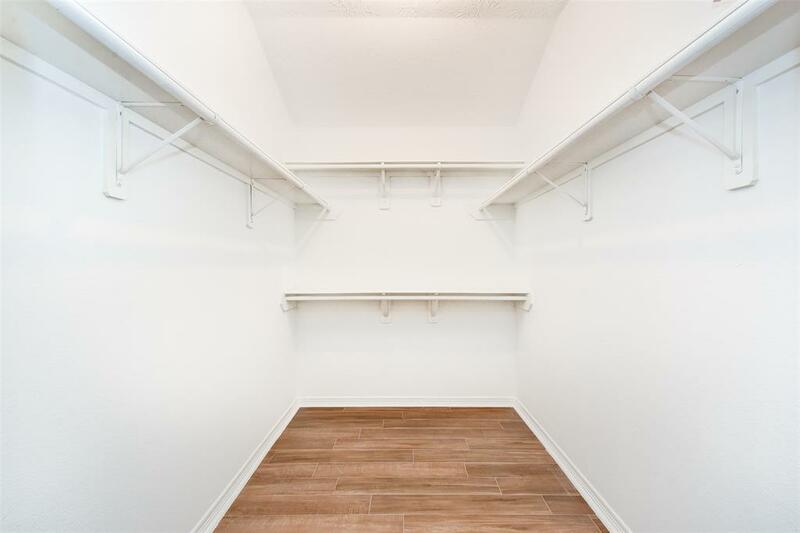 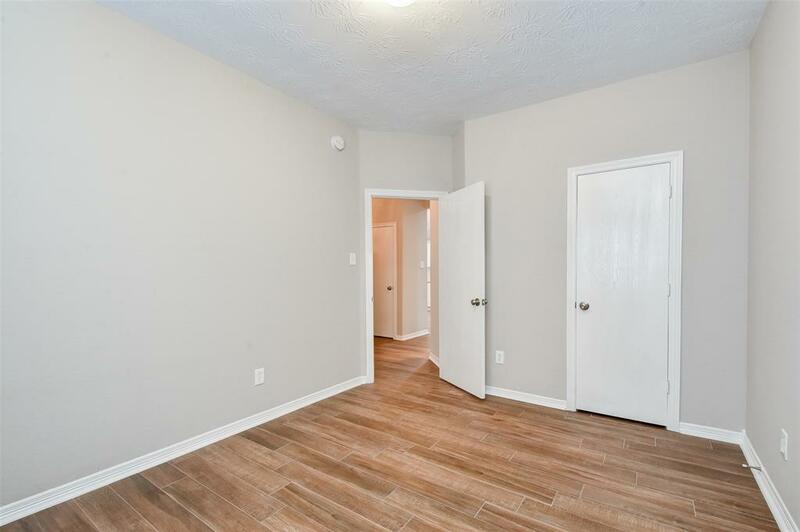 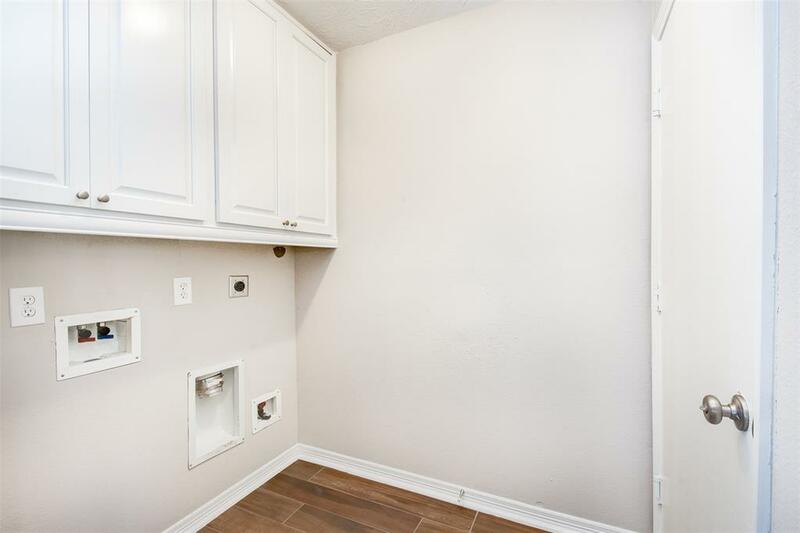 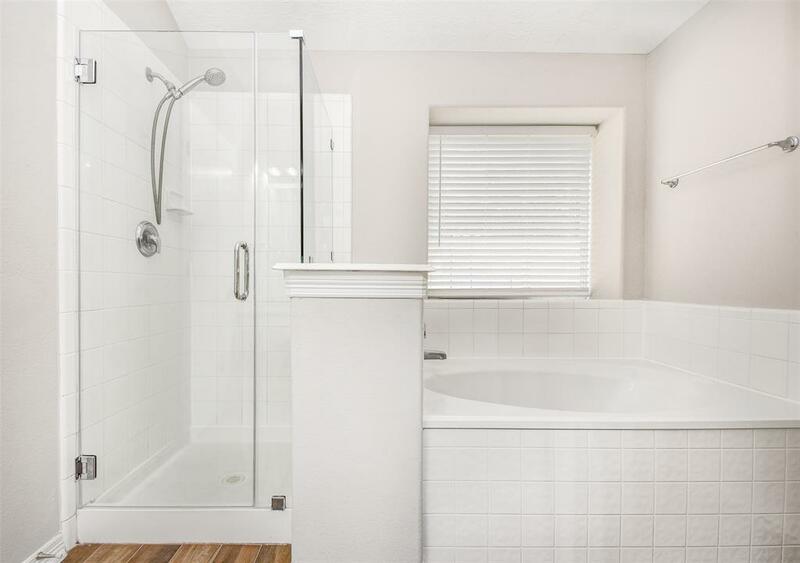 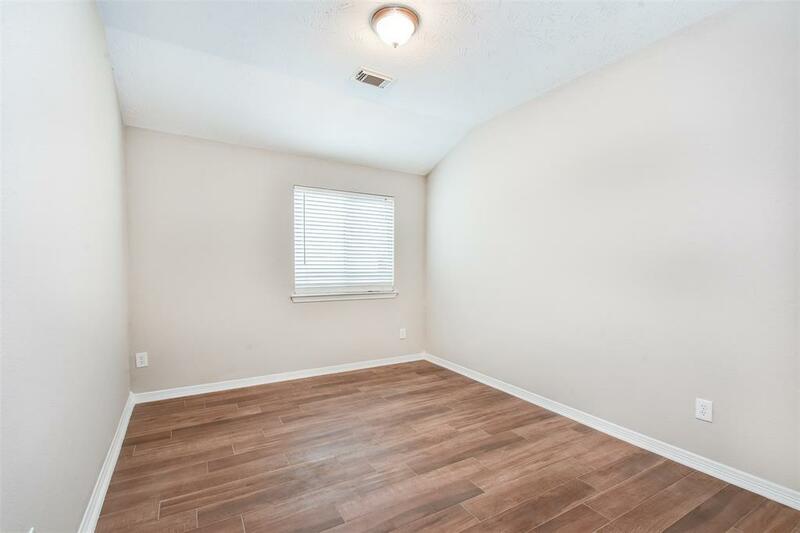 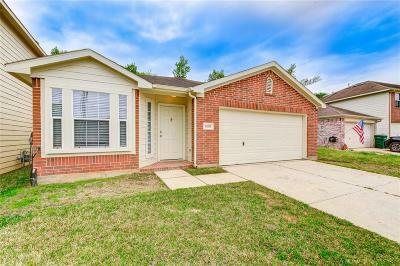 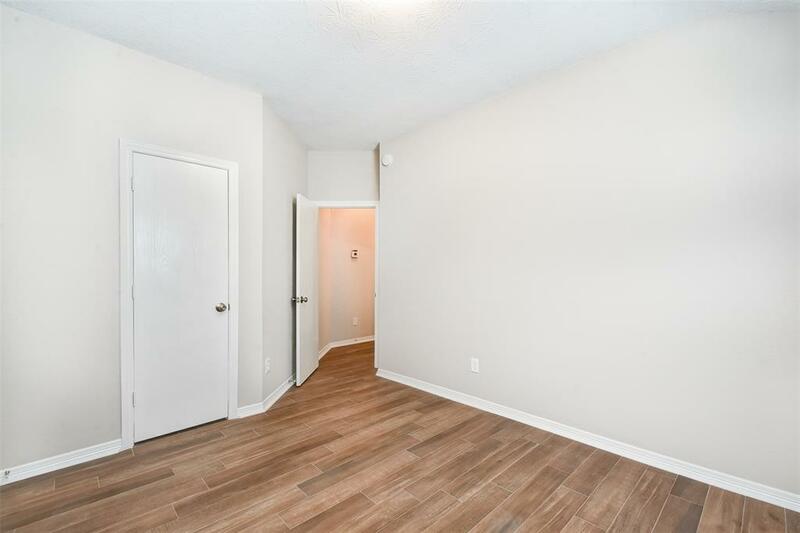 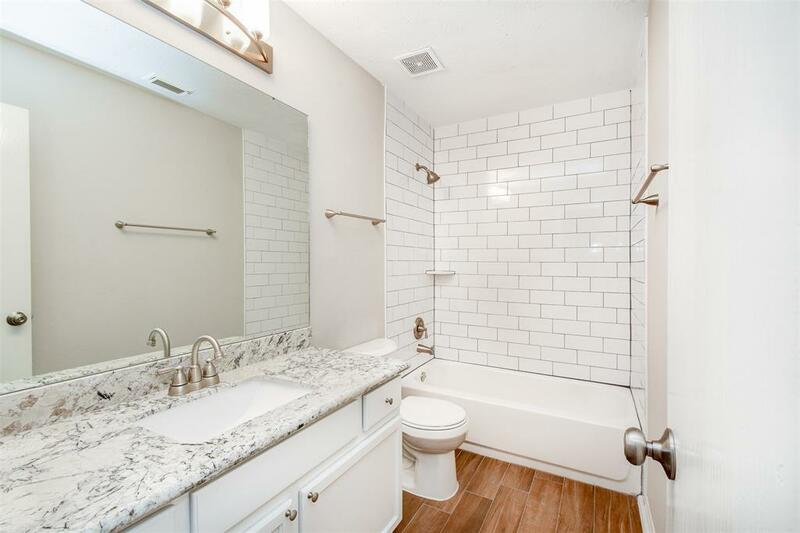 Bathrooms completely remodeled new cabinetry, counters, fixtures, new paint throughout. Shows like a model home. 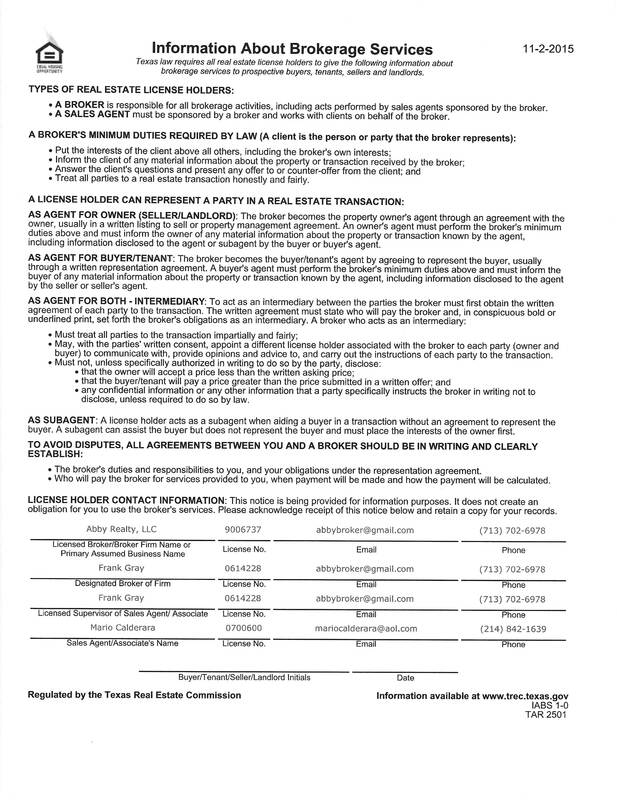 Directions: 45 North Exit League Line Go East To Hwy 75 And Turn Left On Hwy 75 Drive 1/2 Mile & Hunters Glen Entrance Is On The Left.